Are you presenting at Health Sciences Research Day? Add your poster to MOspace to help boost your resume. 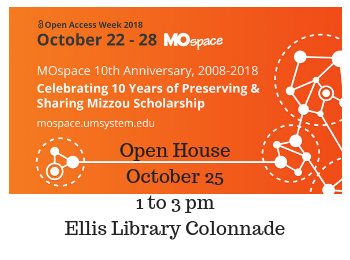 MOspace is the freely available online repository for scholarship and other works by University of Missouri faculty, students, and staff. You retain copyright, and we provide access. Once items are submitted, the platform can provide statistics like number of downloads, and from which countries. 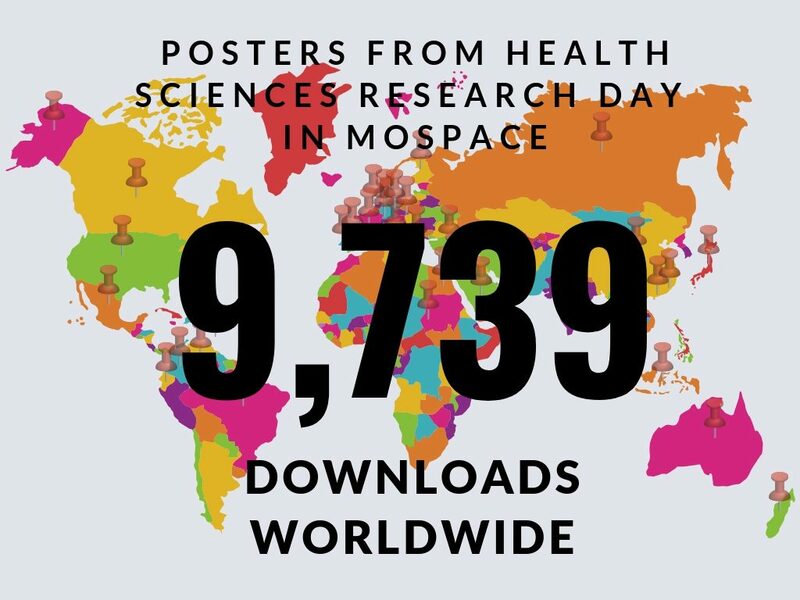 Currently, all Health Sciences Research Day posters in MOspace have a total of 9,739 downloads from over 100 countries worldwide. Interested in seeing the worldwide impact of your research? Submit your poster using our online form today. home Databases & Electronic Resources, Resources and Services Add Your Conference Poster to MOspace! 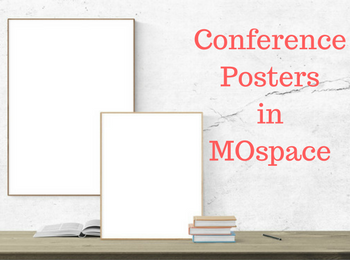 Add Your Conference Poster to MOspace! 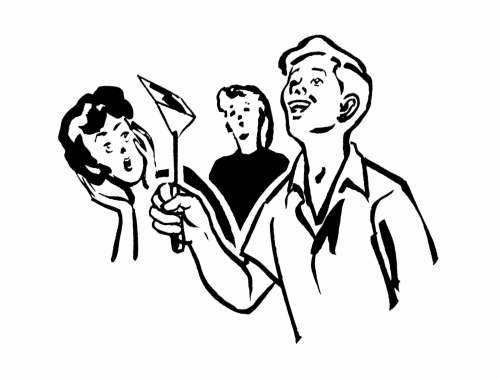 Have you presented a poster at a conference? Add your poster to MOspace and a URL to your CV or resume! Curious how your poster will look online? Check out a couple of examples. Like what you see? Submit your poster using our online form today. 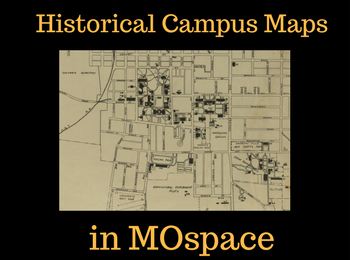 As you prepare for Homecoming on October 21st this year, take a look at some of the University of Missouri campus maps held in MOspace, our online repository. This collection consists of maps from 1872-2015 and includes a large variety of maps, such as aerial views and 3D renderings of campus buildings–even parking maps and proposals for new buildings. Homecoming was first celebrated at Mizzou in 1911. This map from three years later shows what was then proposed for where the football stadium stands today: a lake. A 1927 map details campus and downtown Columbia. The back contains lists of rooms for rent in boarding houses. 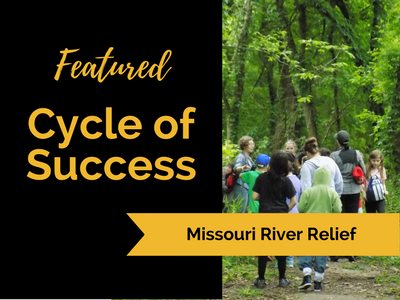 This campus map collection is hosted by MOspace, the freely available online repository for scholarship and other works by University of Missouri, faculty, students, and staff, as well as other MU resources. Do you need help with analyzing, managing, storing, and archiving your data? Do you need to make your data accessible to others? 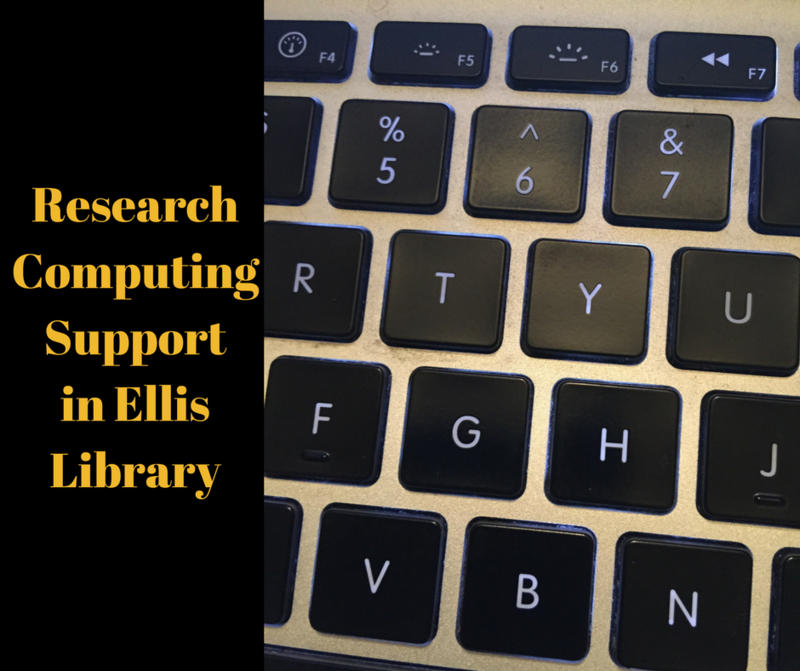 Research Computing Support Services and the Libraries are working together this semester to provide information and training to support researchers. New User Training – 10 am – 11 am – Susie Meloro, Business Technology Analyst, will help you access cyberinfrastructure assets and services, including high-speed research networks and high-performance computing clusters. She’ll also help you learn the basics of getting an account and running simple jobs on the Lewis Cluster. Research Computing Open Consultation Hour – 11 am – noon – Jacob Gotberg, Cyberinfrastructure Engineer, will consult with you on how to best utilize the campus-supported computational, networking, and storage resources for your project and help with troubleshooting and optimizing your computational and data workflows. Check the calendar for the latest training locations, times, and cancellations. Do need a plan to share your data? Talk to your subject librarian about ways to make your data usefully accessible for the long term. 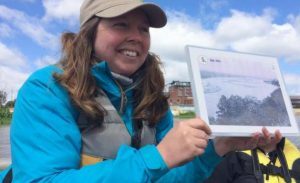 The Libraries also maintain helpful guides about data management plans, including submitting data to MOspace, and how to maximize your researcher identity and impact.